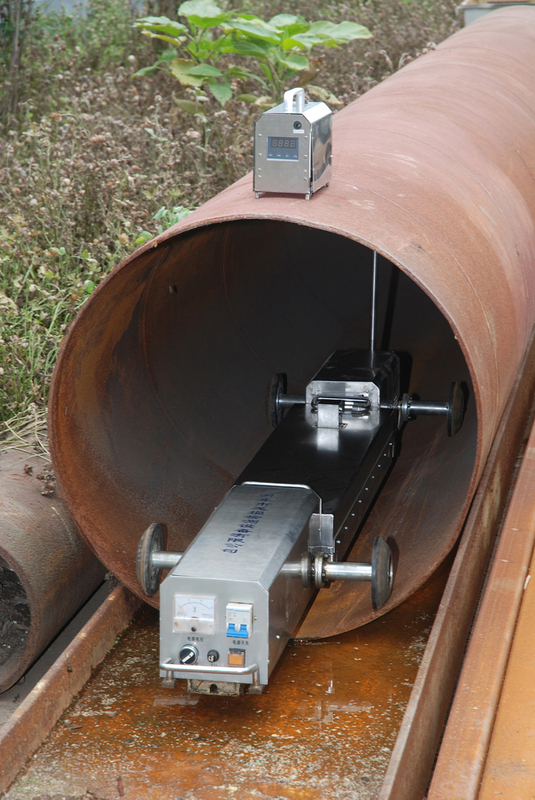 X-ray Pipeline Crawler is a kind of quality pipeline x ray detector inspection equipment which is widely used for long-distance transport pipeline (for gas, oil, chemical, steam, etc.) 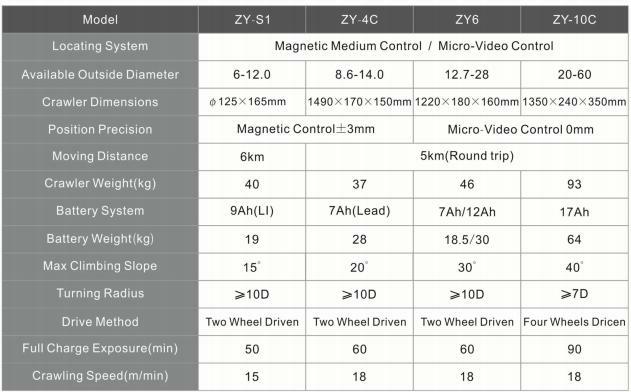 welding examinations with its characters of high efficiency, excellentradiography quality, and high imaging sensitivity, and low failure rate, as well as its security, reliability and convenience features. 2-Exposure when proceed forward and positioning, and no exposure during retract. 3-During operation and exposure process, fault detection functions are available (for water, obstruction, power supply fault, over-current or over-voltage, over-heating of components, under-current, etc.). 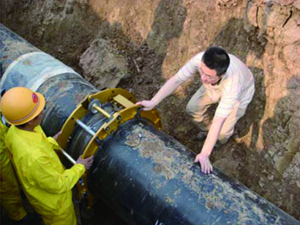 If any fault is detected, it will immediately retract to realize real-time protection for the crawler. 4-Remote set of time adjustment. Looking for ideal 300KV X Ray Crawler Manufacturer & supplier ? We have a wide selection at great prices to help you get creative. 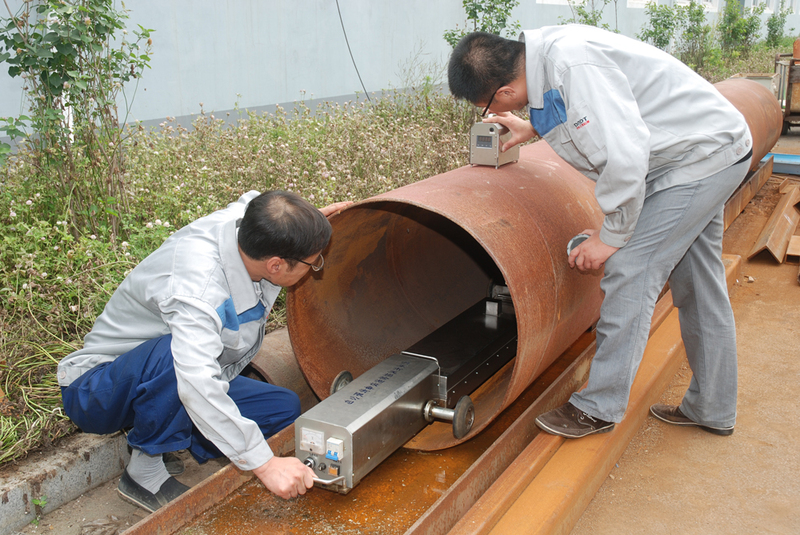 All the Pipeline Crawler Inspection are quality guaranteed. 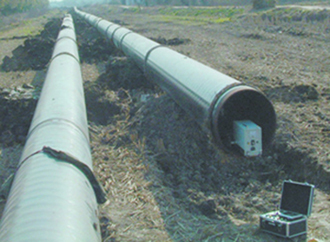 We are China Origin Factory of Pipeline X Ray Detector. If you have any question, please feel free to contact us.